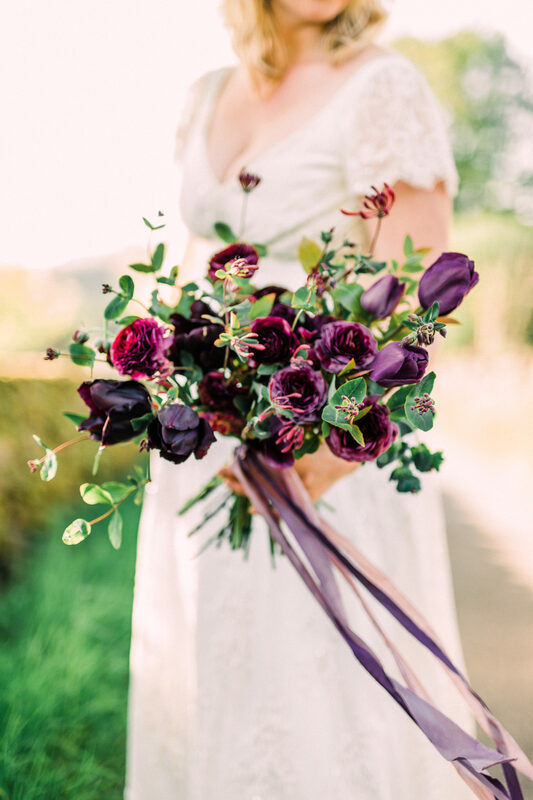 Yorkshire based wedding and floral designer specialising in untamed romantic floristry, creative design conscious event styling and amazing prop hire. 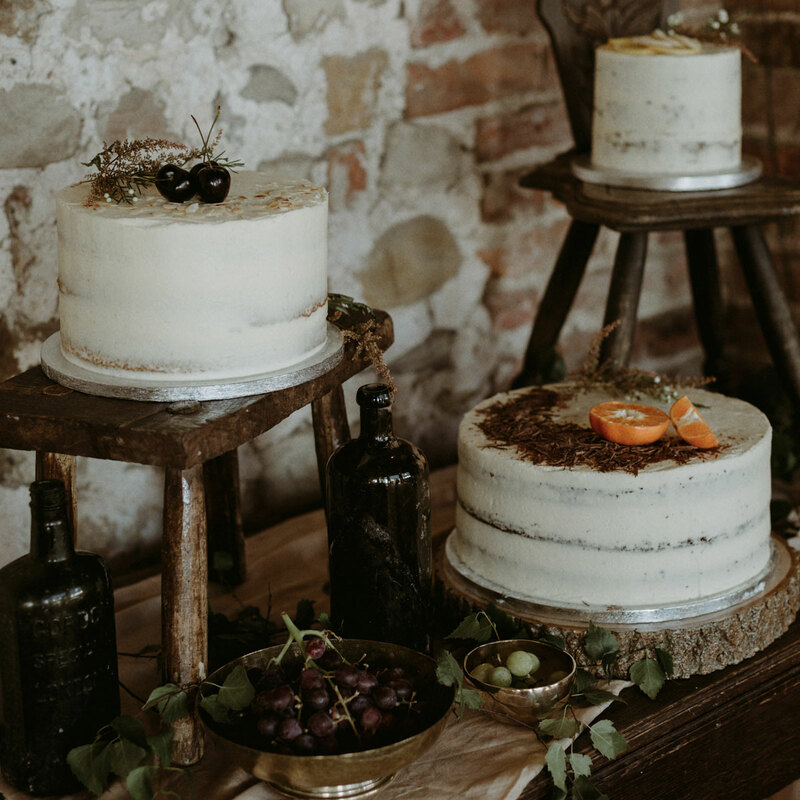 Catering for the modern creative couple searching for an organic authenticity and modern timeless quality. Personal and beautiful, all with a fantastical atmosphere. 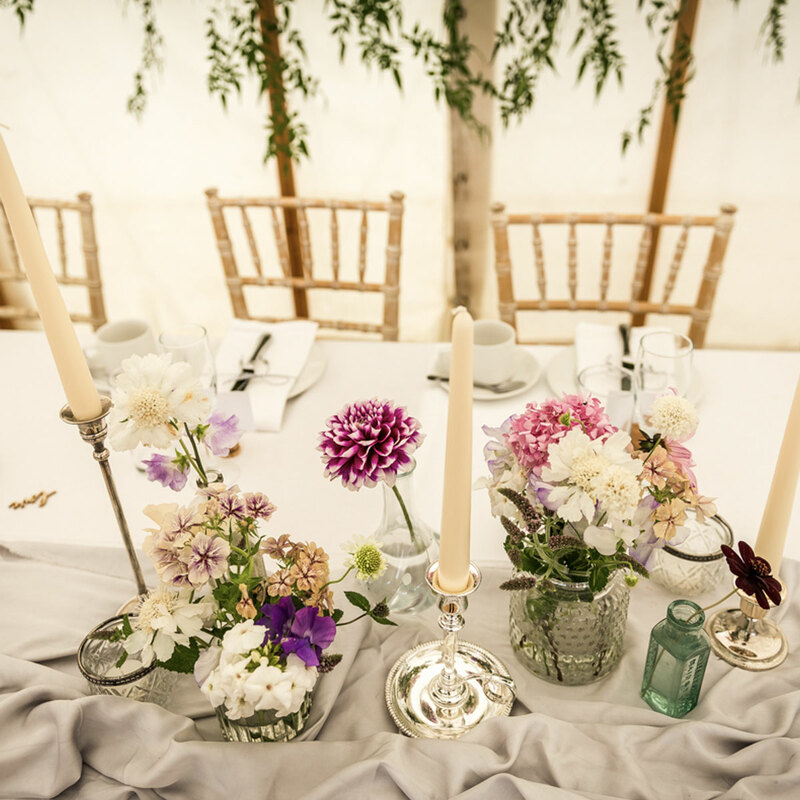 Forge Events offers a bespoke approach to wedding design with comprehensive services from floral design, venue styling, prop hire and full-scale event design. From your first initial enquiry, we will look after you. 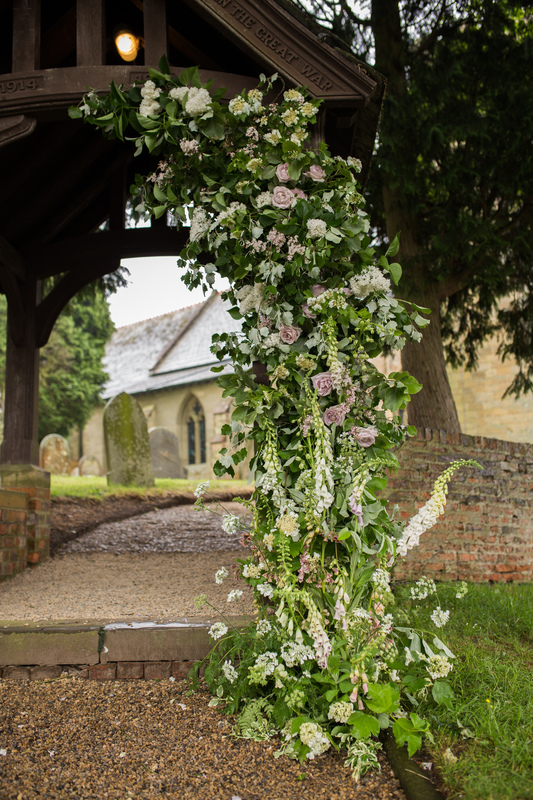 Our aim is to take away the stress of wedding and floral design. 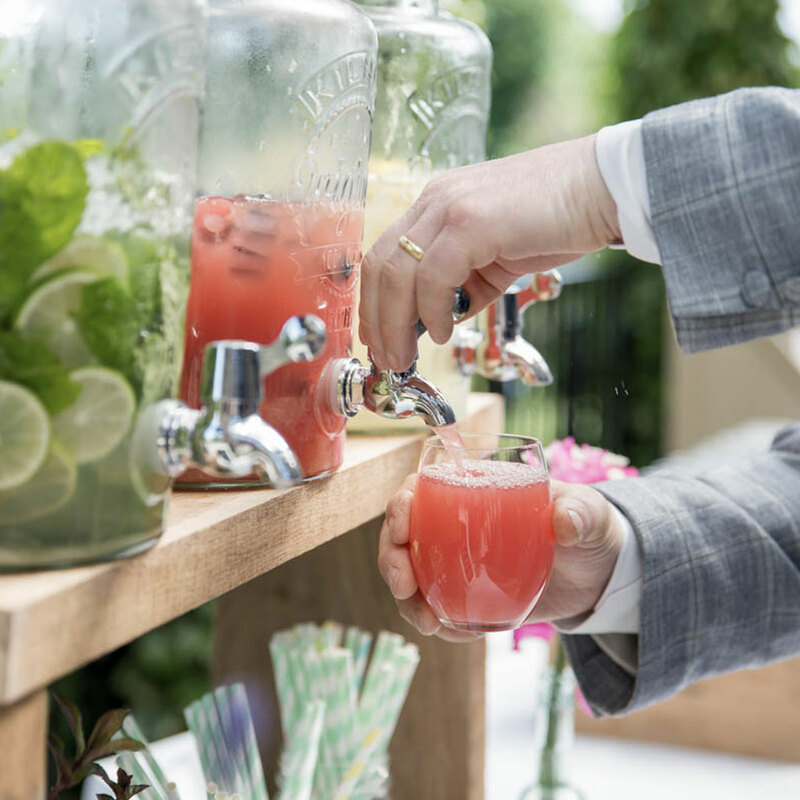 Forge events has the sort of attention to detail that you will not find anywhere else. 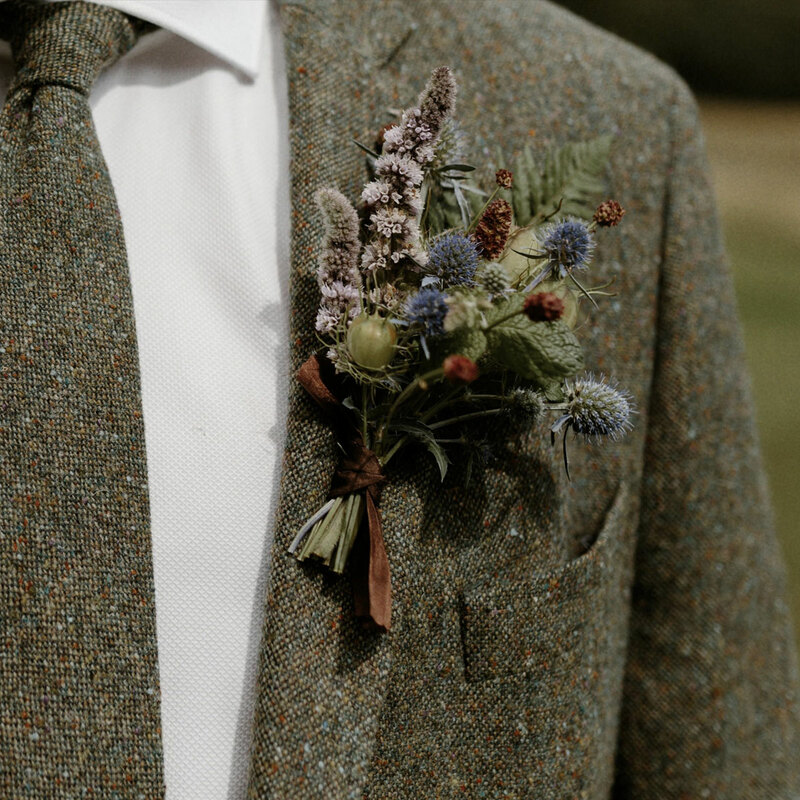 Based in Harrogate, North Yorkshire and by appointment only. 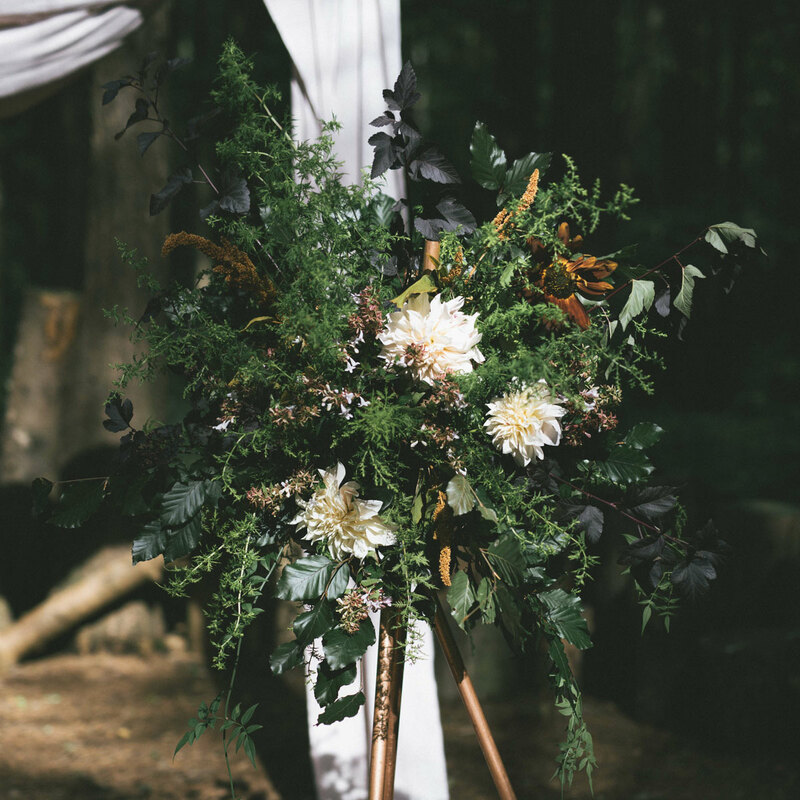 All our floral designs focus on natural, organic form. Wild, Natural and always Elegant. 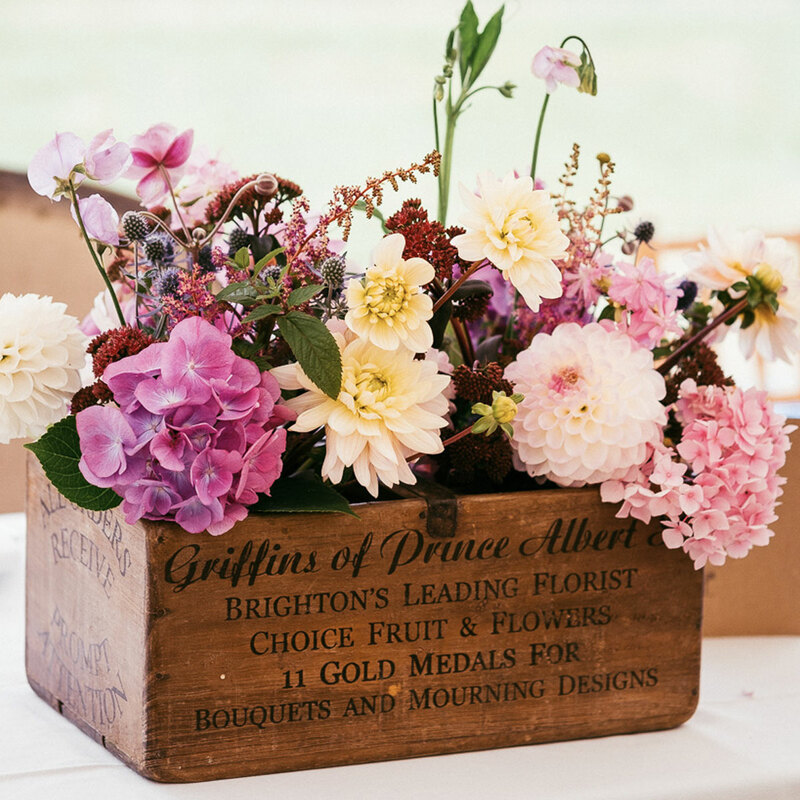 The use of almost exclusively British and home-grown flowers means every one of our floral designs are different. Untamed florals unique to you, never to be reproduced. 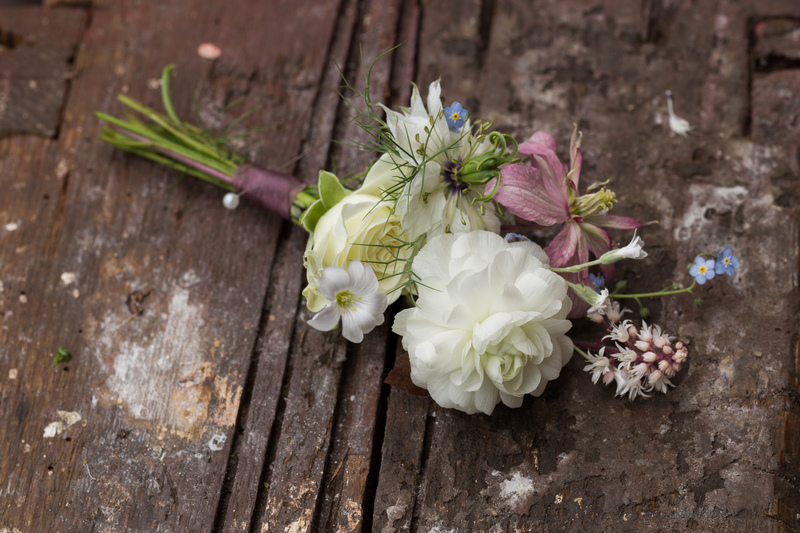 We grow delicate and unusual flower varieties that are unavailable to wholesalers. This gives our floral arrangements a delicacy, tangibility and individual quality. We only take on a limited number of full scale events a year, as we really do put our all into every event we design and style. This ensures we maintain a high standard and you receive the absolute best of our creative skill. 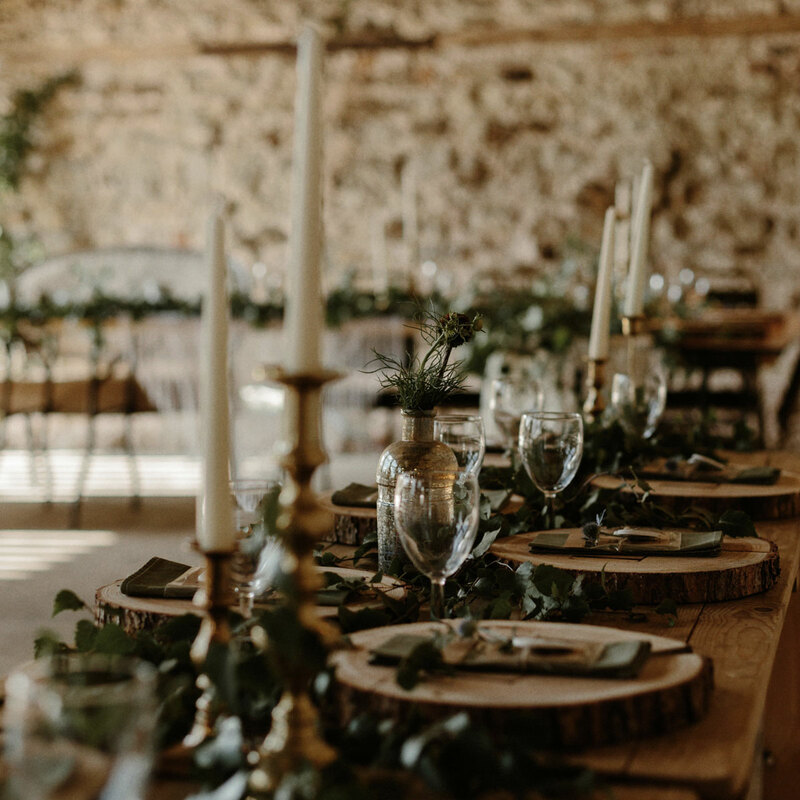 By getting to know you we combine your style with our knowledge of event design to create a scheme which is a true reflection of you – all with a fantastical atmosphere. 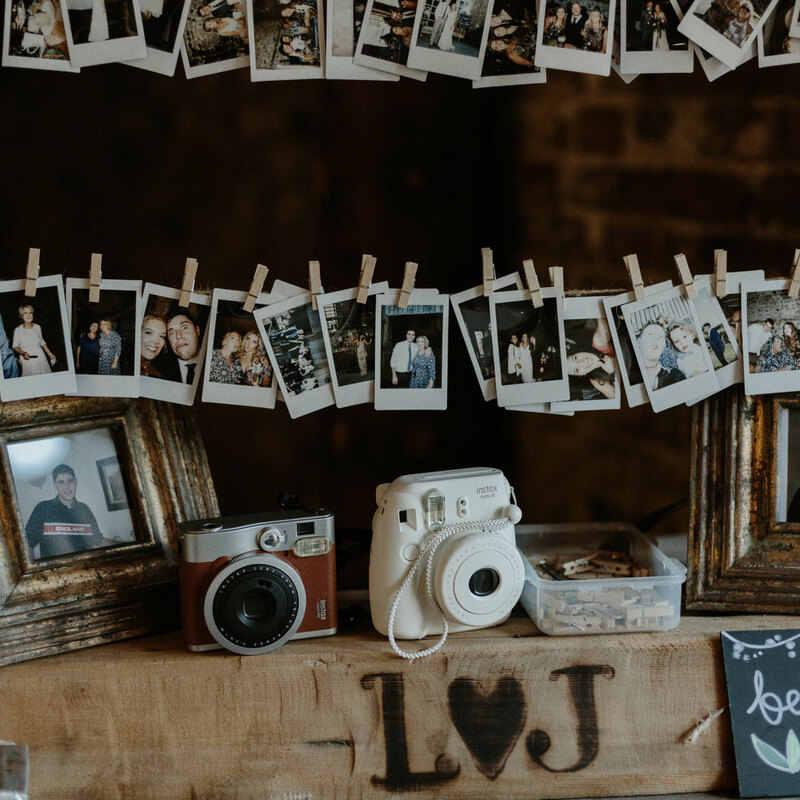 After all, everyone wants a wedding where the guests say, ‘that was the best wedding we’ve ever been too’. 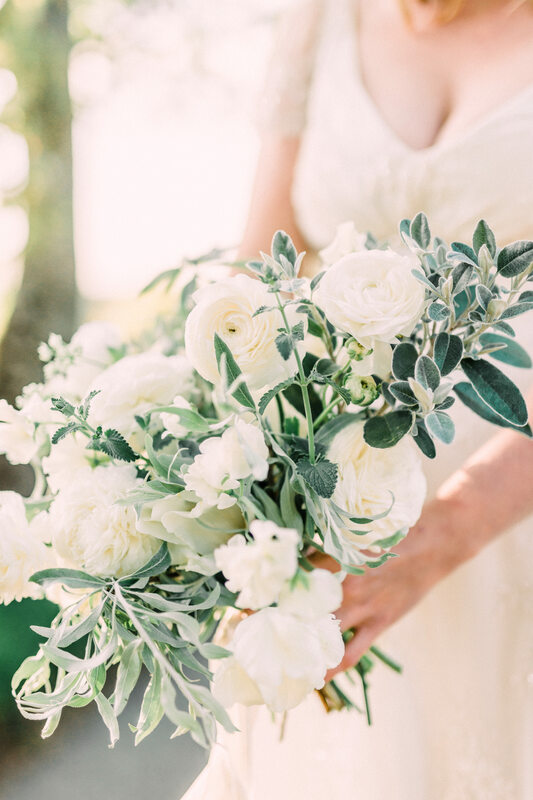 We strongly believe in using the absolute best for your wedding. 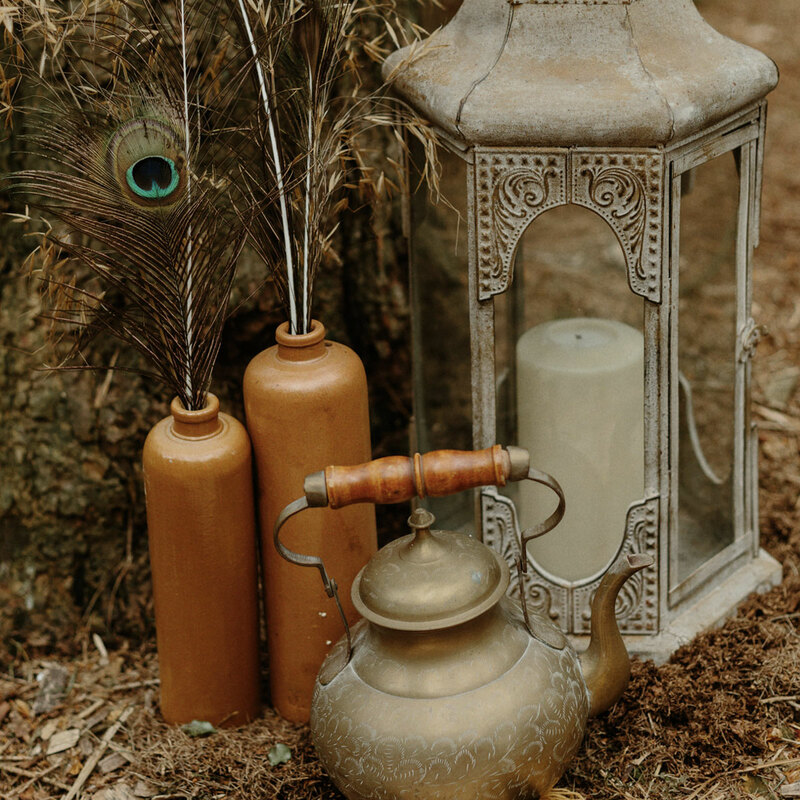 Which is why we hand source all our props, furniture and modern artesian decorations directly from the producer or antiques fair – we rarely do mass produced. 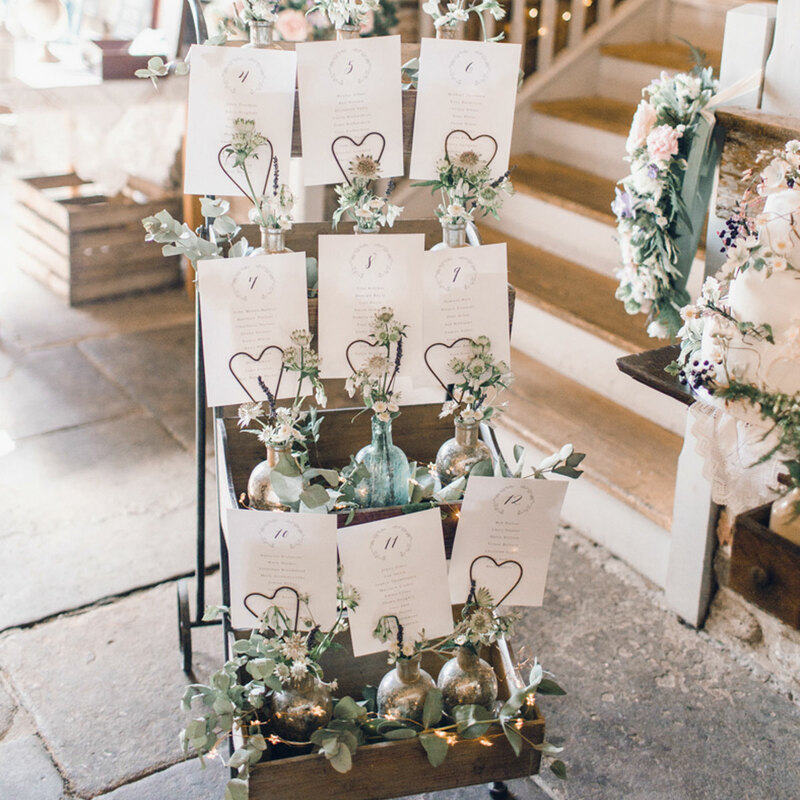 All our props are available to hire, perfect if you wish to style your wedding yourself. Hello, I’m Jaymie owner of Forge Events. Where we dare to be different, not main stream or your average wedding. 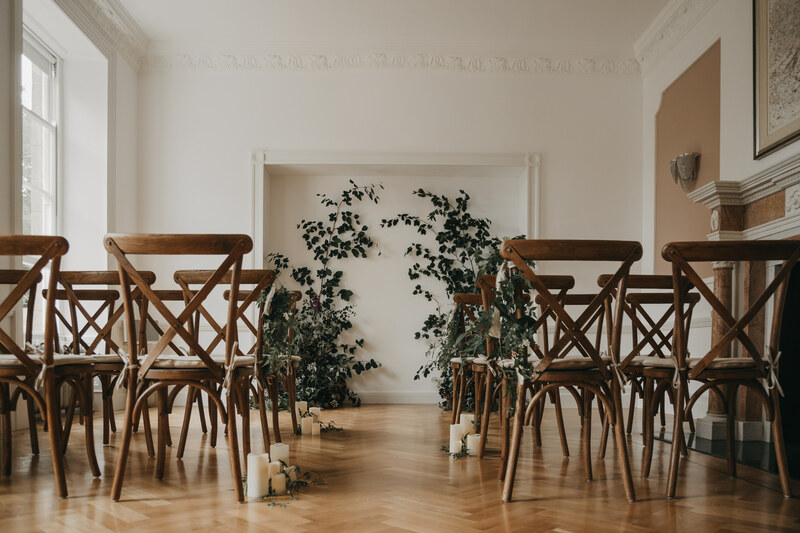 We strive to create alternative design conscious events; stunning one-of-a-kind ceremony and reception spaces that really make a statement about your relationship. 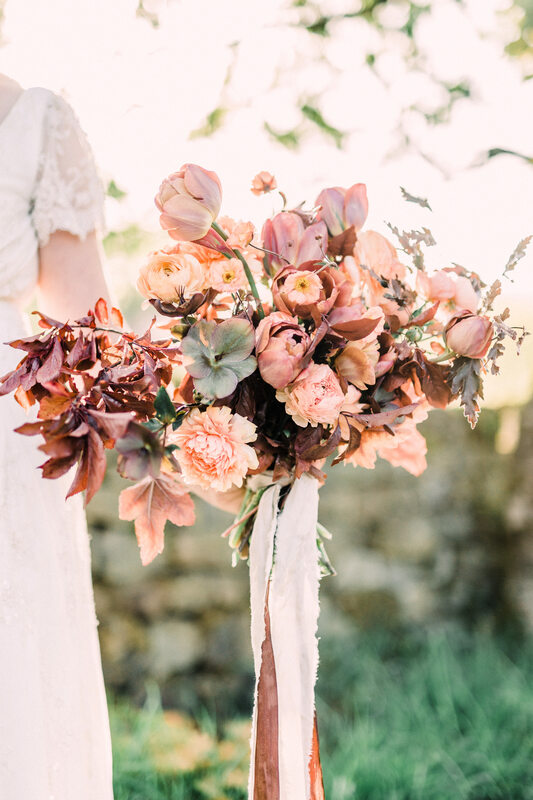 We will guide you through the world of event and floral design, working with your ideas and our experience to bring your vision to life. 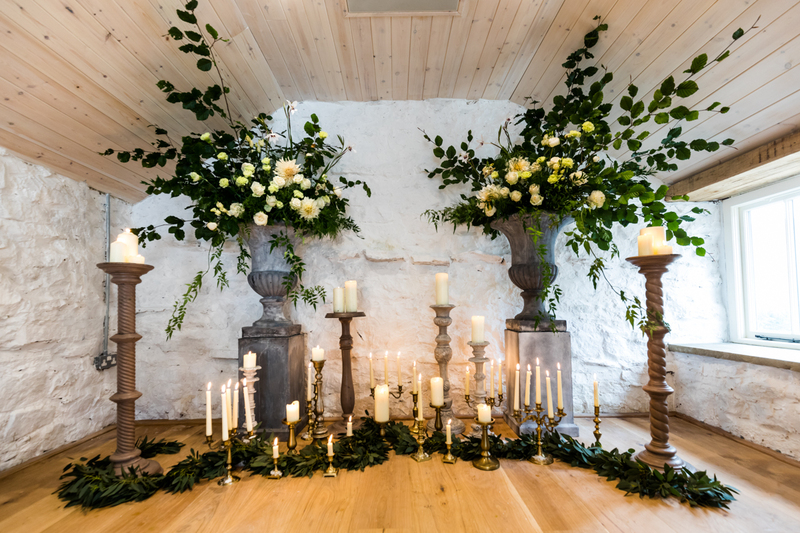 Making sure your wedding is bespoke and a true reflection of you as a couple. Inspiring and inimitable, crafted in your own style. Just had the most magical wedding in the Yorkshire Dales. Jaymie is fantastic, from sitting down with us to go through our ideas to visiting the venue itself beforehand. 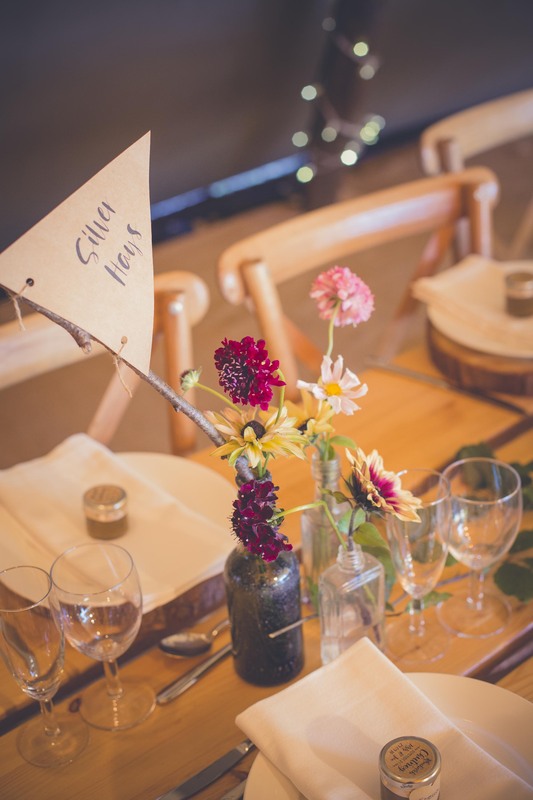 The venue looked absolutely gorgeous on the day and all of our guests agreed. It was exactly what we were looking for. Thankyou so much Jaymie. Jaymie made our dreams come true! From the initial stages of discussing ideas, communication and the final execution I could not have been more impressed. We live in Australia but nothing was too much trouble and the way that Jaymie figured out exactly what we wanted without us explaining very well was just outstanding! If you are thinking of booking Jaymie, go for it! The ease that it created for us was worth every penny! Exceptional service, knowledge, quality from start to finish. I was recommended to Jaymie by a lovely couple who were arranging their daughters wedding, who couldn’t praise her highly enough. After getting in touch with Jaymie and letting her know that I was a complete amateur with no creative vision she quickly allayed all of my fears. She had an ability to read my mind and created for us the most perfect wedding. Wow is literally all I can think of when I think of Jaymie and what she did for us! 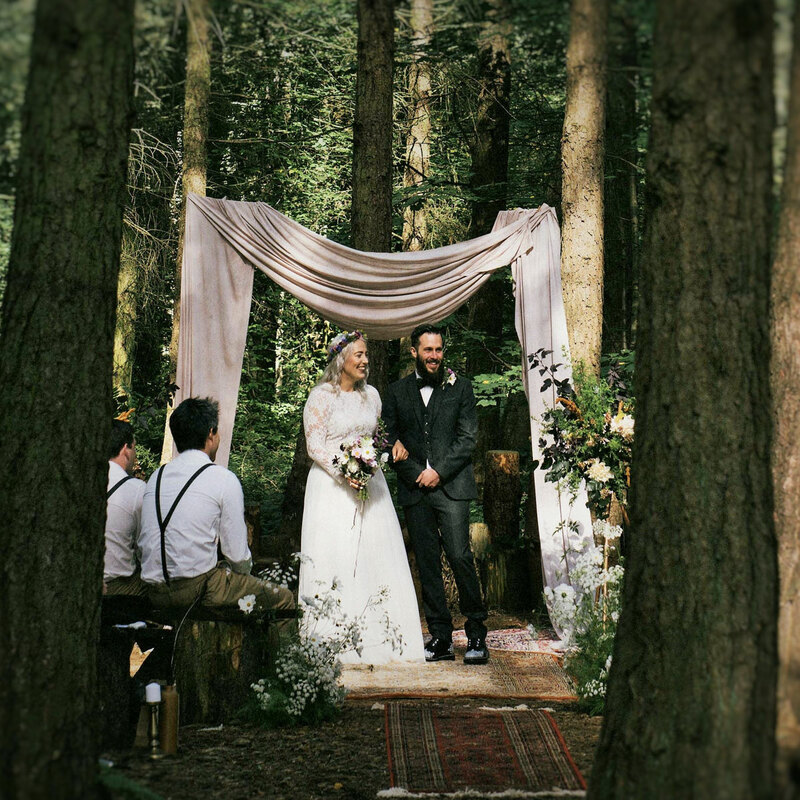 We got married at Camp Katur on the 10th Aug ’17 and Jaymie made our dreams come true!!! Seeing everything come together on the day blow me away; the flowers, ceremony set up, the surprises, the bridesmaid and bridal flowers. I was beyond impressed how Jaymie kept her cool all day. Even with 3 sites to set up at our venue this woman was cool as a cucumber and pulled it off with just grace and ease!. 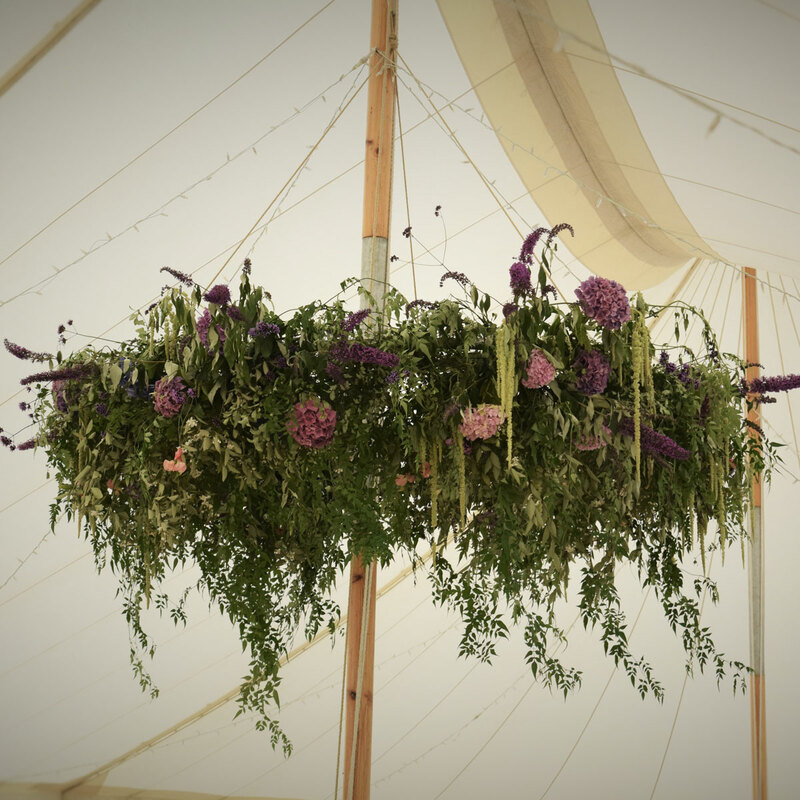 Jaymie styled my wedding marquee recently and she was great from start to finish! She is very talented and everyone commented on how wonderful it looked. She listened to everything we said and were blown away with what she did. Would definitely recommend if you want a stress free wedding! 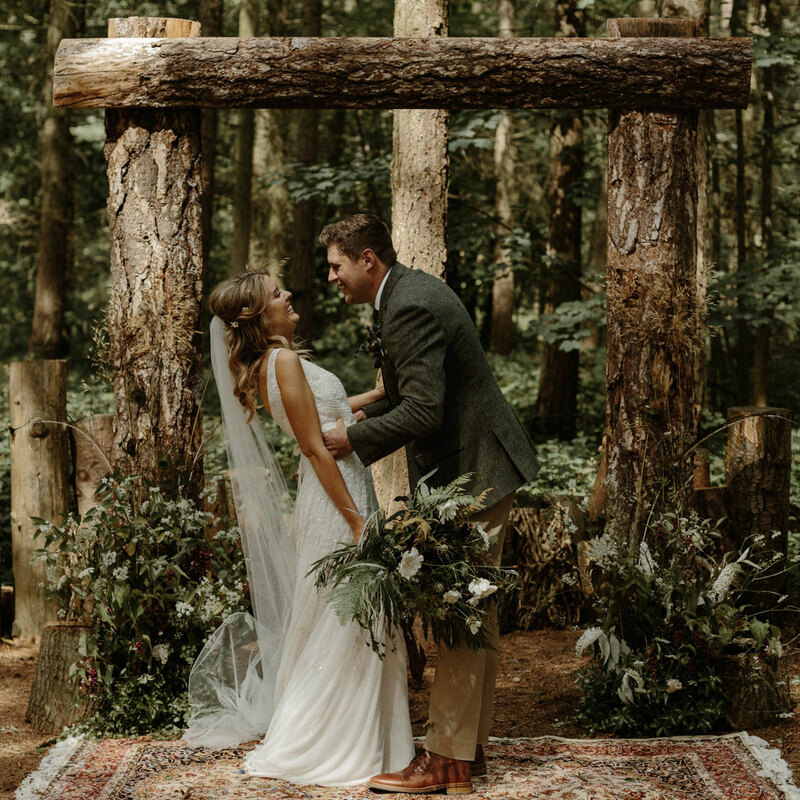 My Beautiful Country Wedding was a perfect choice for our wedding. 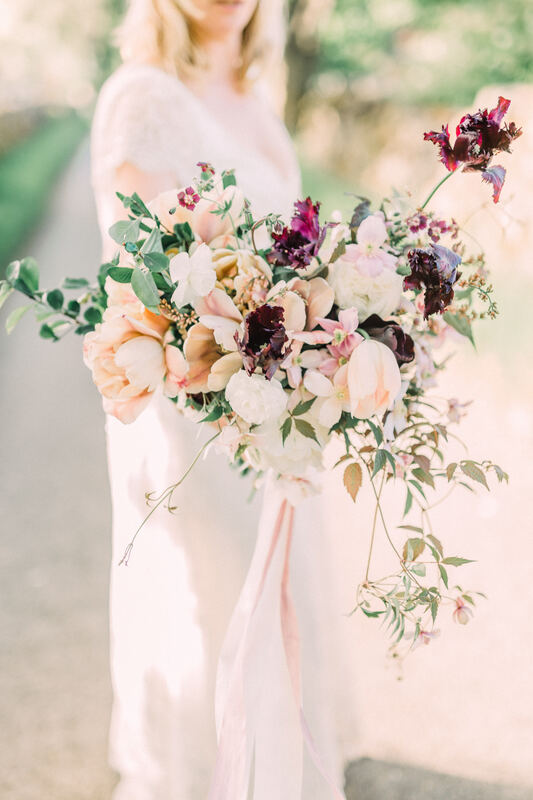 The flowers were absolutely stunning and the decor was amazing. It made a big difference to my day to have total confidence in Jaymie because she is so passionate and enthusiastic about her job. 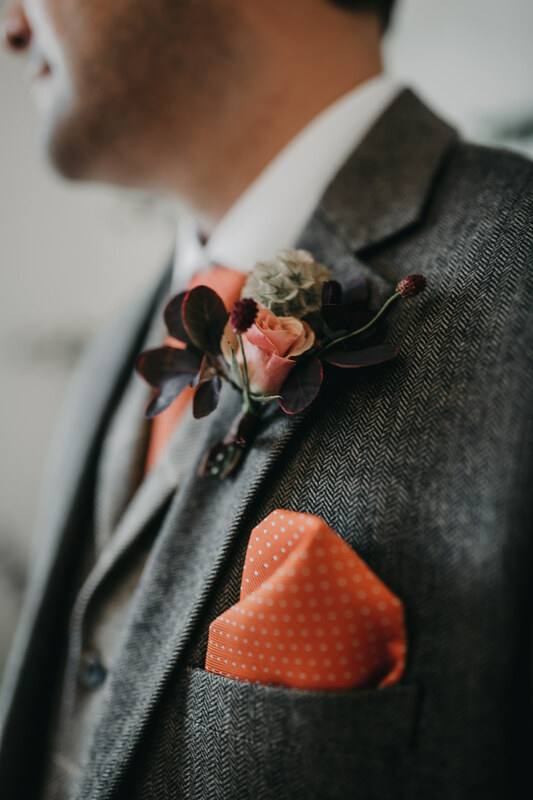 Jaymie styled our wedding at the Crown Hotel in Harrogate on the 2nd September. 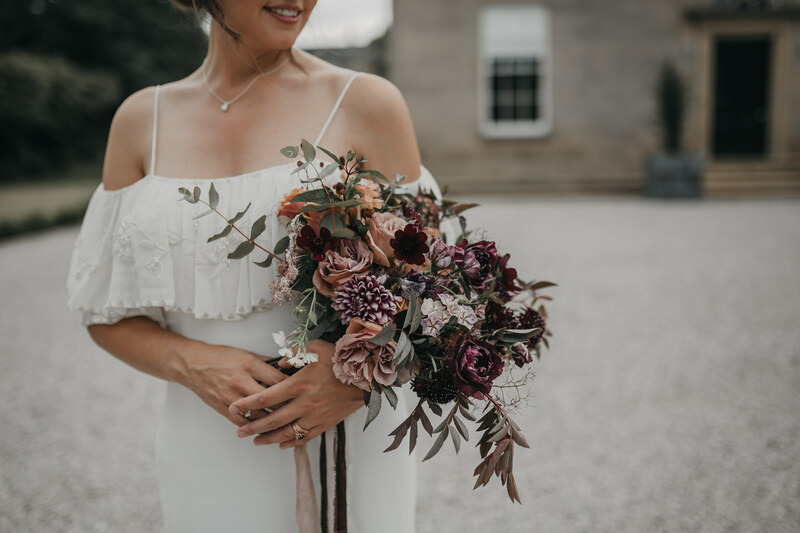 Her vision and creativity is incredible and both rooms looked amazing with the most beautiful floral arrangements, props and bridal bouquets, button holes and corsages for the wedding party. 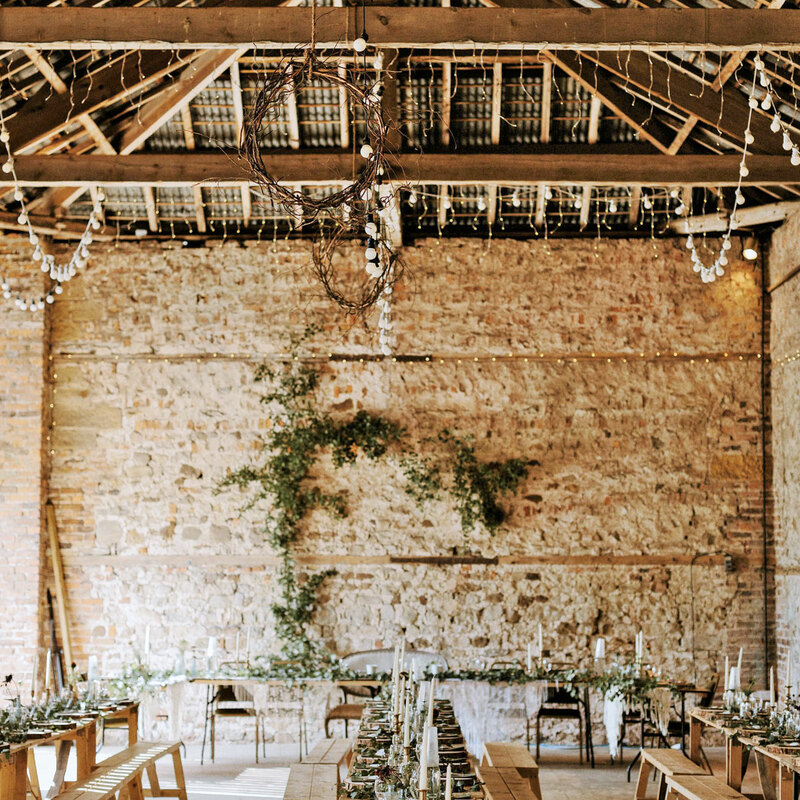 No matter where a wedding is taking place Jaymie will make the wedding venue look fabulous. She was a huge part of our day and I can’t thank her enough. 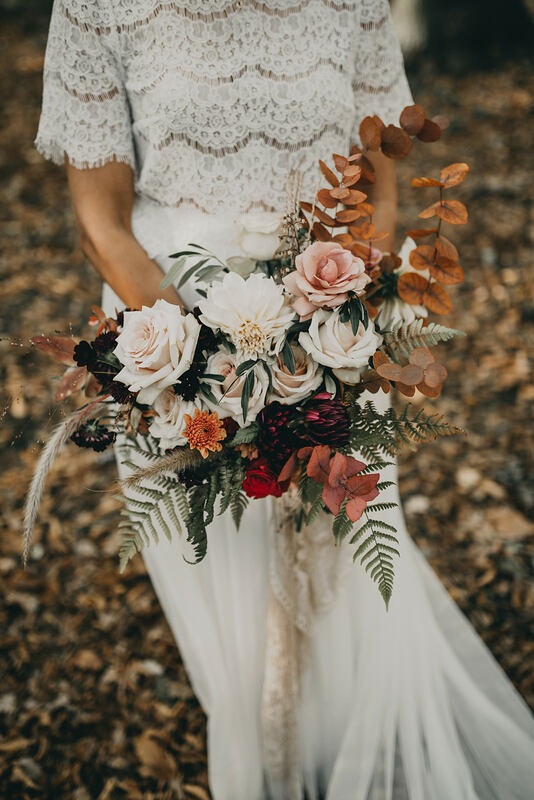 Jaymie styled my wedding recently and oh my goodness she’s talented! 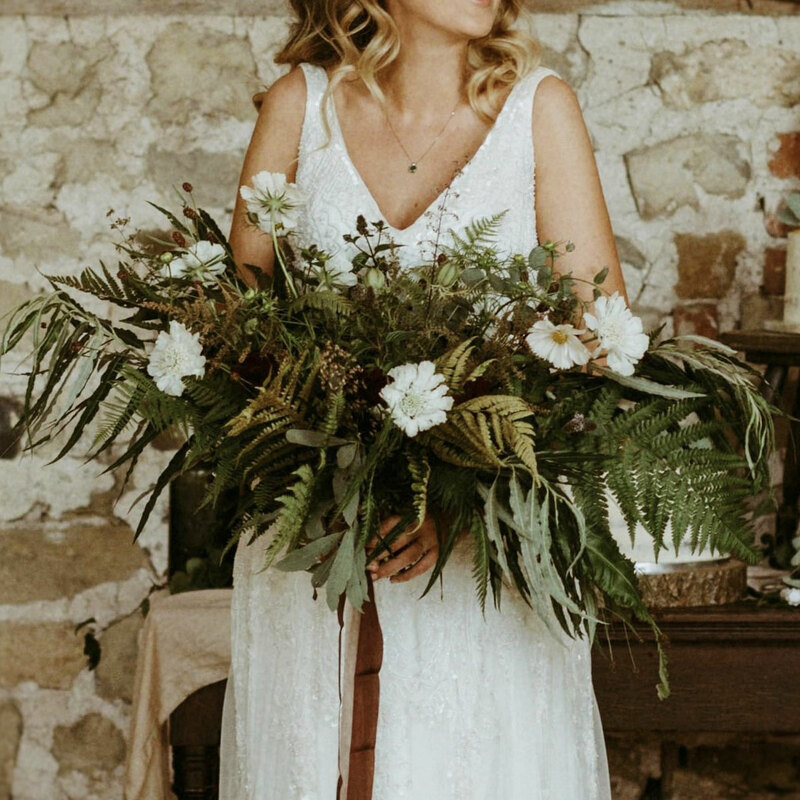 I gave her stupidly little information about what I wanted but she somehow completely got the look I was going for and made my wedding beautiful. She just got on and set things up with no fuss which is exactly what you need when you’ve got a million things to do! You can completely trust her to work her magic. She’s awesome! We would love to hear from you. Please feel free to send us an email to discuss your ideas, or use the contact form and we will get in-touch within two working days.